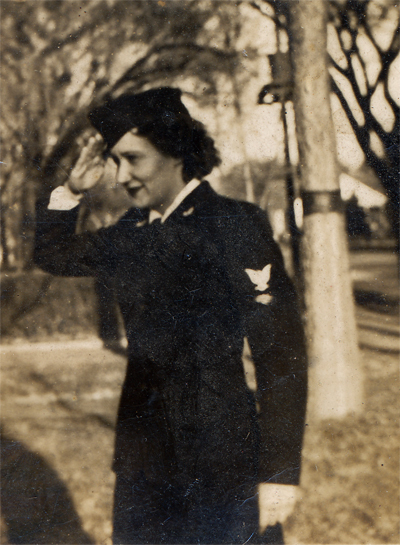 Not that long ago, I lamented that I would probably never see a photo of my grandmother in her WAVES uniform. I’ve been searching through every stash of family photos and papers that I can get my hands on for several years now, trying to locate such a photo, but to no avail. It’s blurry and badly damaged (someone ripped half the photo away at some point, so I have no idea who she’s saluting…although in my mind I’ve decided she’s saluting Yeoman Prince) and in desperate need of some PhotoShop love…but all that is incidental. This is my grandmother, our family’s very own Wonder Woman…only she never had to spin in place to show us the powers she possessed. She was gracious and kind-hearted, erudite and whimsical, always the magnetic core of any room she entered. 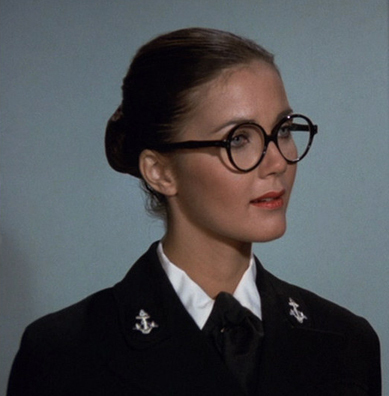 Simply put, she was wonderful.